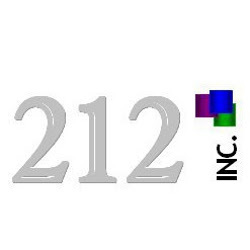 212 Inc.: One decision that changes everything. Take Action. One decision that changes everything. Take Action.